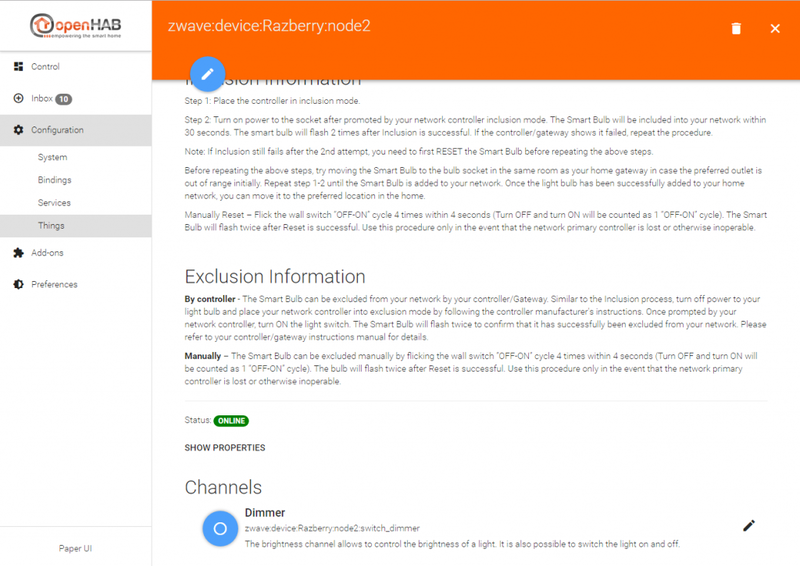 This post is all about openHAB 2 Z-Wave Integration. I will explain how to install the Z-Wave Binding and some Z-Wave components to control your Smart Home with openHAB 2. 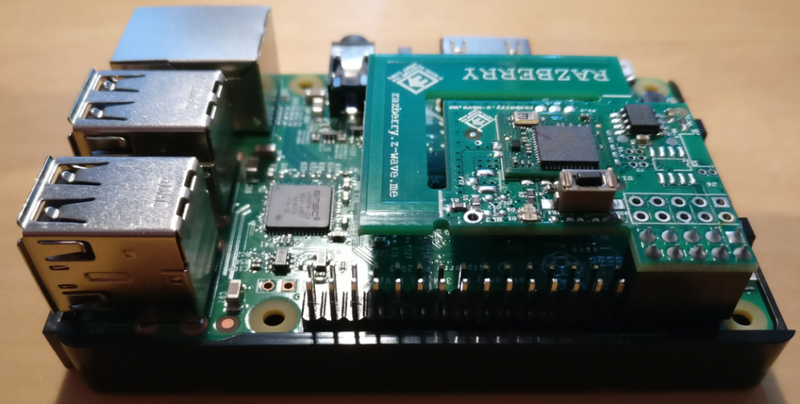 The installation will be done on a Raspberry Pi and we will use the RaZberry2 (ZMEERAZ2) module which supports a great distance (up to 200 meter). 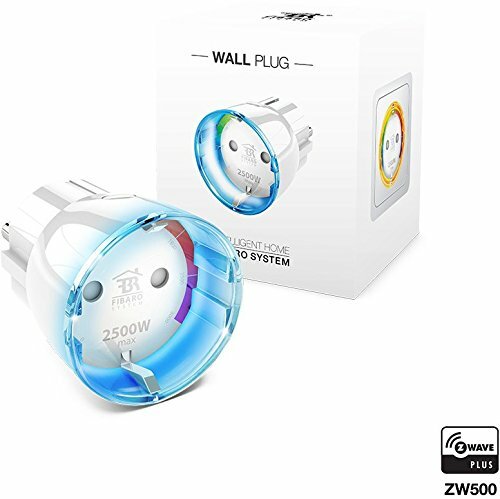 Furthermore I will show you how to configure the Z-Wave Binding and integrate a Fibaro Wall Plug (FIBEFGWPF-102) and the dimmable Bulb Domitech ZBulb (DOMEZBULB). 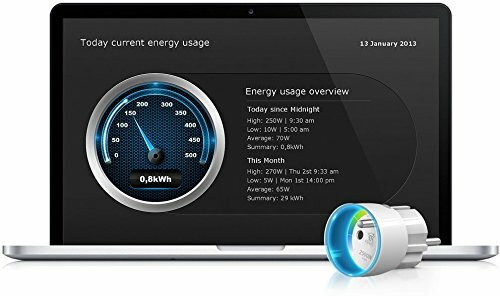 If you would like set up your small Smart Home of this post, you will need the following components. 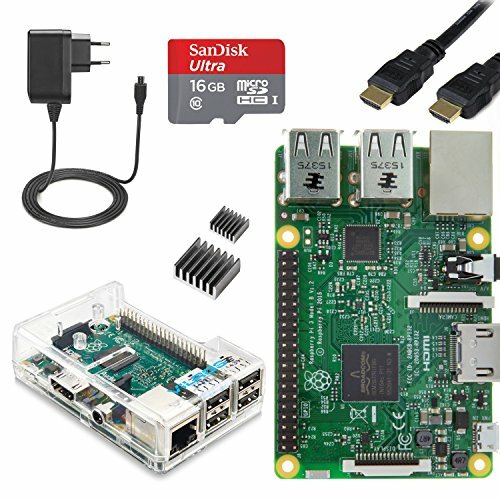 Attention: The Raspberry PI board is not included and needs to be ordered separately. 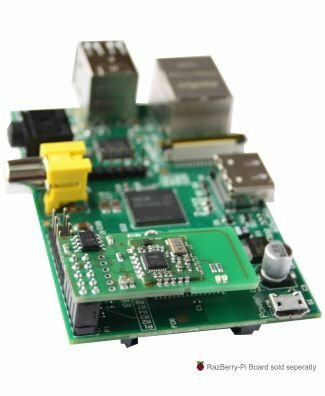 How to build your openHAB 2 Raspberry PI and how to set it up is explained in the post Smart Home openHAB 2 Raspberry Pi Installation. Follow this guide to set up your openHAB 2 Server on the RPi. 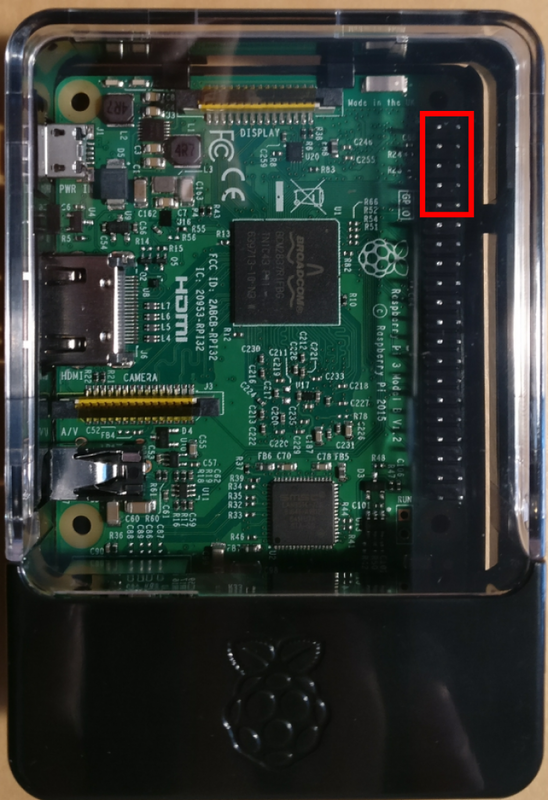 But please do connect the Razberry2 module, by putting it carefully on the GPIO Pins . 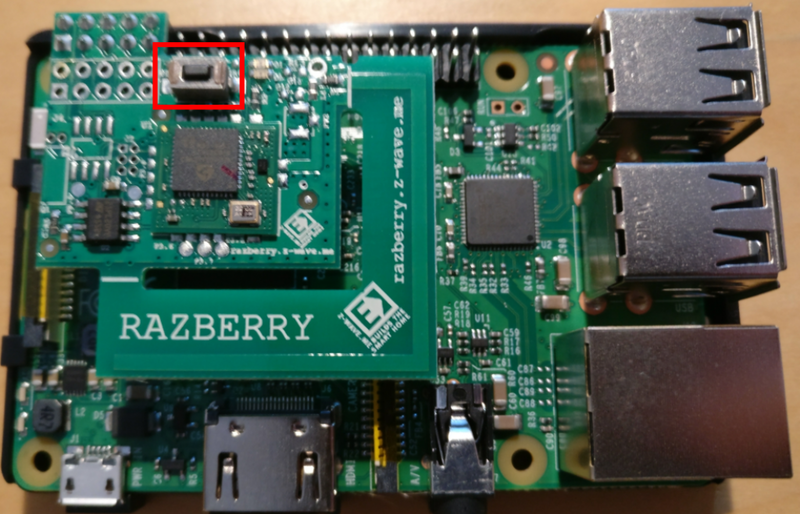 You will connect the Razberry2 module to the mared pins. 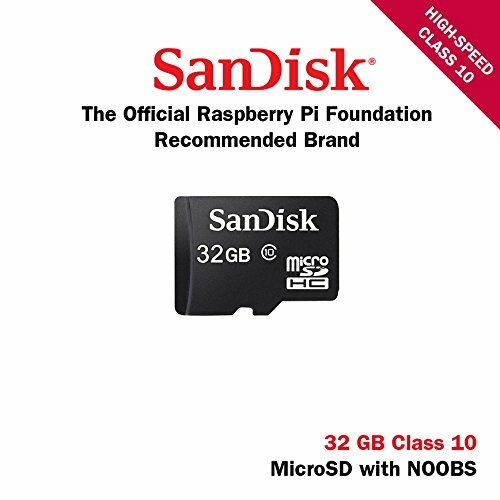 Your Raspberry Pi should look like this. 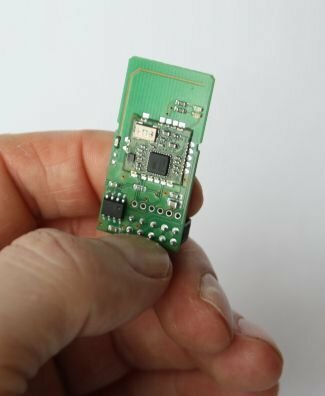 I found differnt versions on the internet of the module. 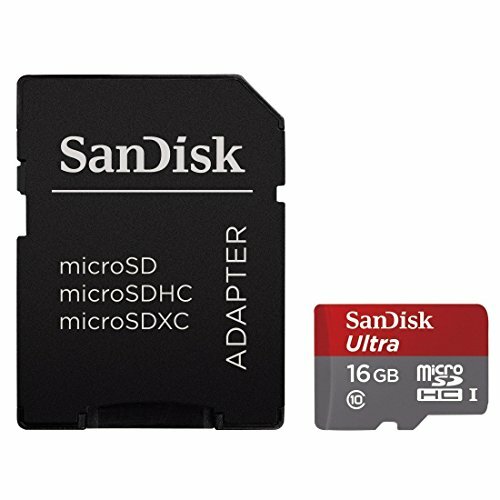 Mine has a small button on the top (see red square on picture). 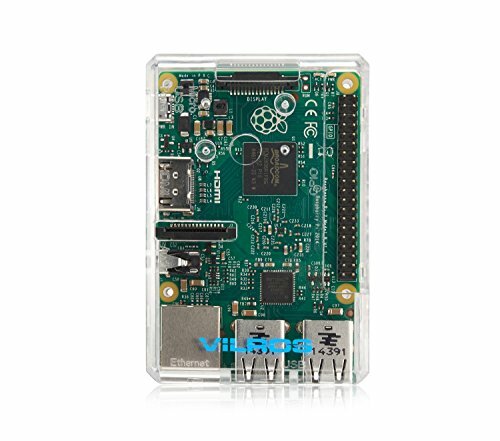 If you are using the Raspberry Pi Starter Kit, that I recommend it fits nearly perfect, so that you may trigger the button by slightly pushing the top case down. But be careful! 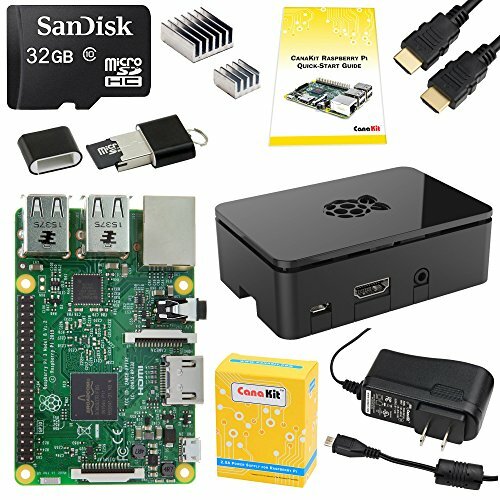 So mount the top case carefully and connect your Raspberry Pi with your home network and the power supply. 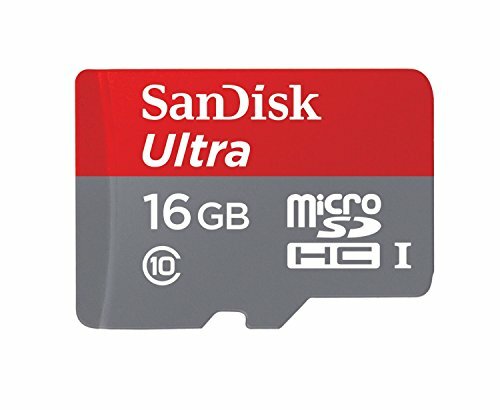 Now connect to your Raspberry Pi using Putty. 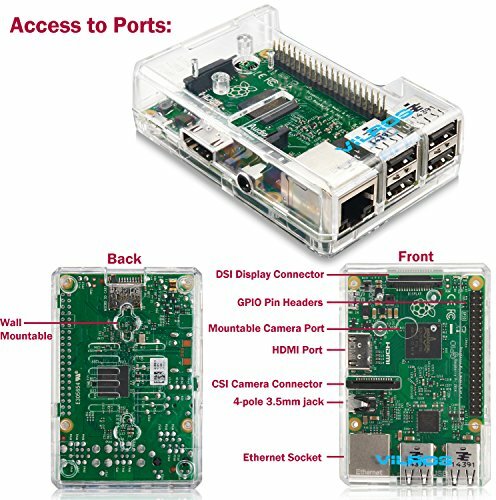 This is also explained in the post Smart Home openHAB 2 Raspberry Pi Installation. After logging in, please type the following command. You will have to reenter the password. As soon as you see the configration screen chooste the menu item “Serial Port”. Choose OK and reboot your Pi by typing the following command. 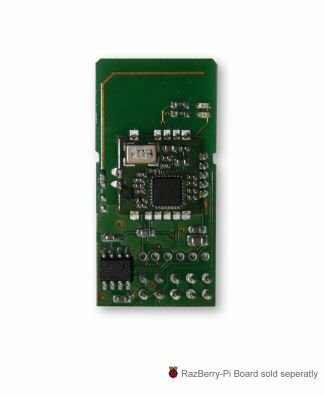 Your integration is of Z-Wave components is prepared now. So call the PaperUI by entering the following link in your browser. If your are not using openhabian, please replace openhabianpi by th IP address your Raspberry Pi. In the tab bindings (1) search for the Z-Wave Binding (2) and click install (3). 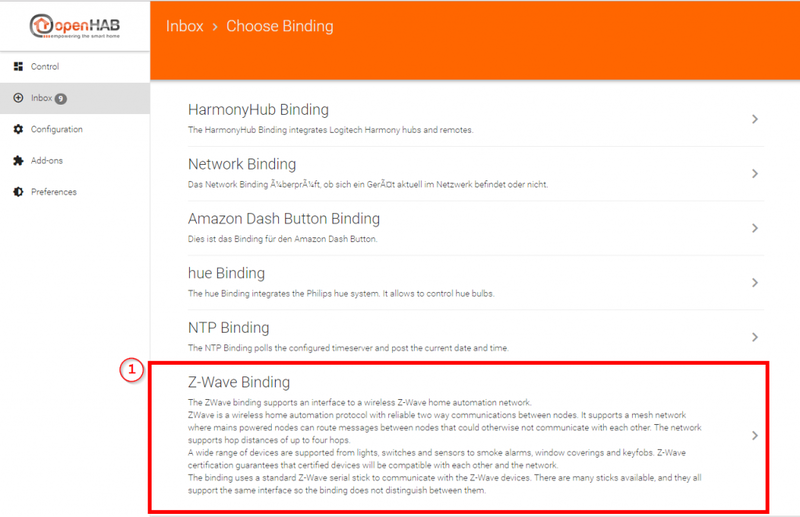 Choose the Z-Wave Binding (1) . 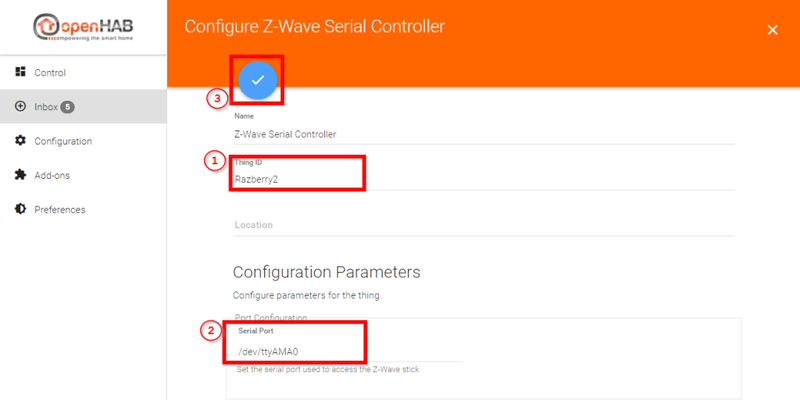 In the next step choose Z-Wave Serial Controller (1). 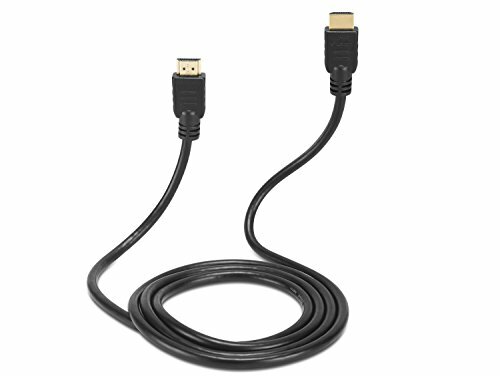 If you use a Z-Wave USB stick you should enter the Serial Port /dev/ttyS0. 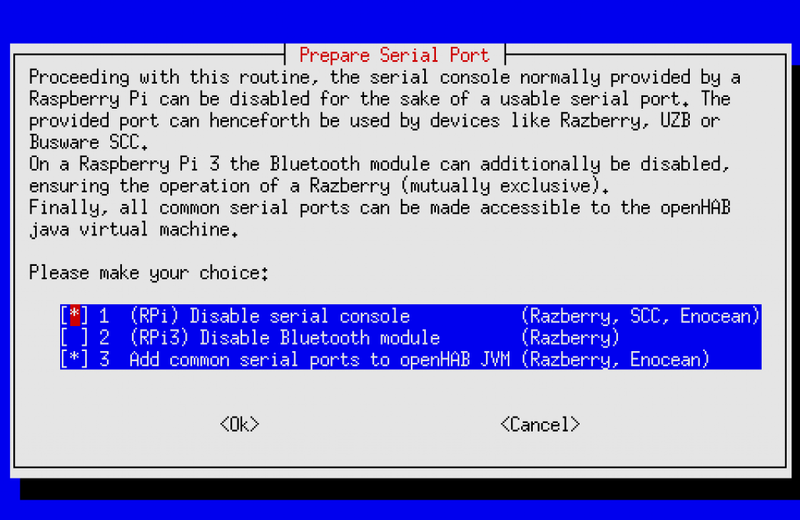 Now check if your your Razberry 2 module is online by calling the following link. 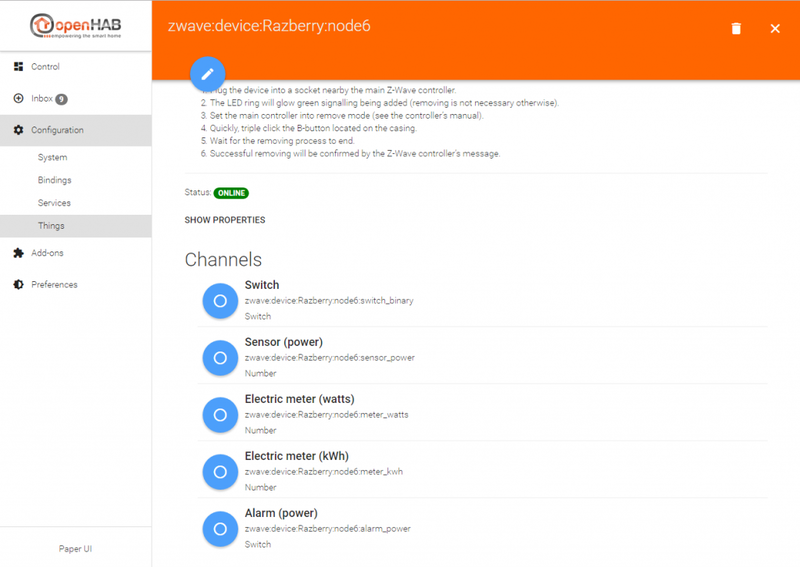 When your Razberry 2 module is online you are ready to for the integration of your Z-Wave components. 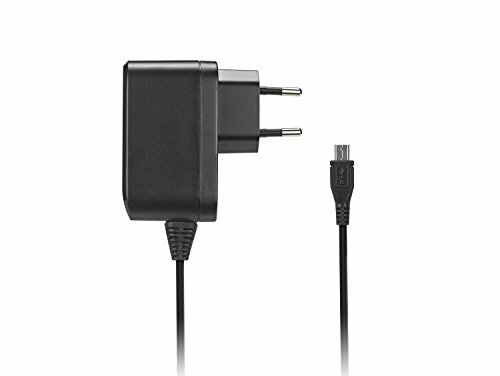 Put your Fibaro Wall Plug (FIBEFGWPF-102) in a socket near your Raspberry. 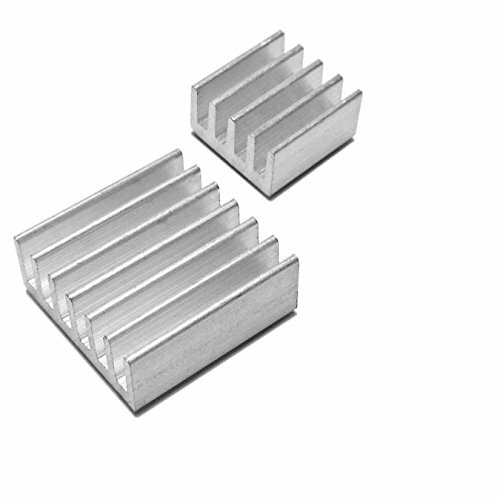 Now choose Z-Wave Binding (1) . The search will begin. 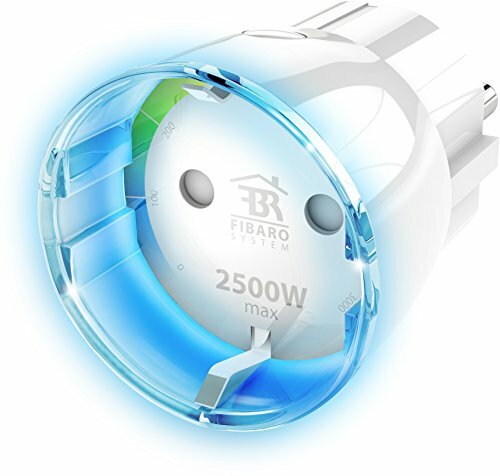 If your Fibaro Wall Plug is not recognized, click the small button on the Wall Plug three times. As soon as you click the blue circle (1), you will need to type a name. After giving a unique name you will have to link the channels, if you did not activate the Simple Items set up. So call your Things again. Now you will choose the installed Z-Wave component. You will be able to link the single channels by clicking on the blue circle in front of the channel. If you activated the simple mode, the channels should already been linked. 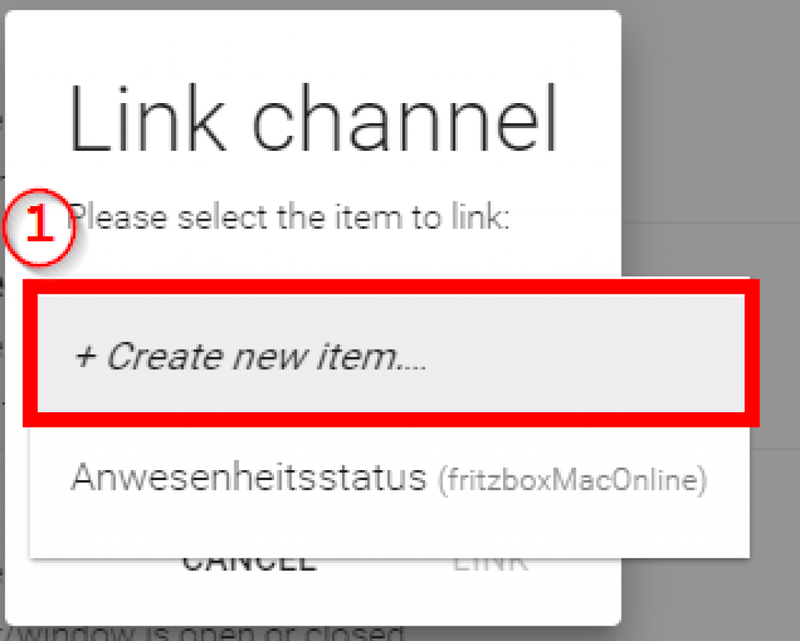 As soon as you click on a channel, you will have to Create new item (1). Activate Simple Mode (1) and click SAVE (2). 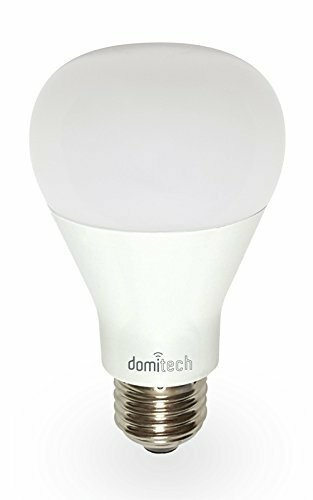 Now we will integrate the Domitech ZBulb (DOMEZBULB). 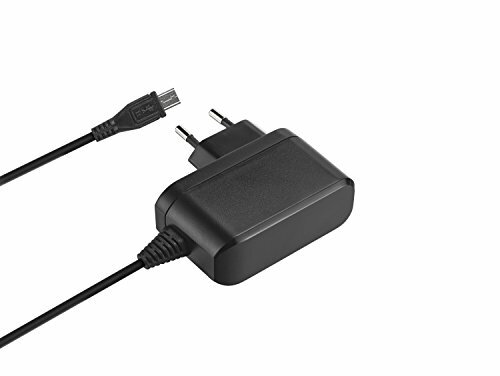 Switch of the power supply or even better pull the cable out of the socket. Screw in the bulb and follow the steps above to search for new Things. In the following image you will see the channels of the lamp (1) and the Razberry 2 module. So it does work without a sitemap. But I will use my existing sitemaps, because I have so much more options to configure the layout.